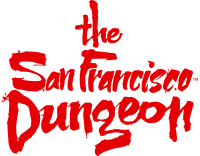 Entry to the San Francisco Dungeon including the new Drop Ride! Bring 10 or more victims and save up to $9. Book online now!